Did you think Paradox had done enough over the PDXCON weekend? They announced Age of Wonders: Planetfall, and revealed a range of expansion packs and their first ventures into board games. 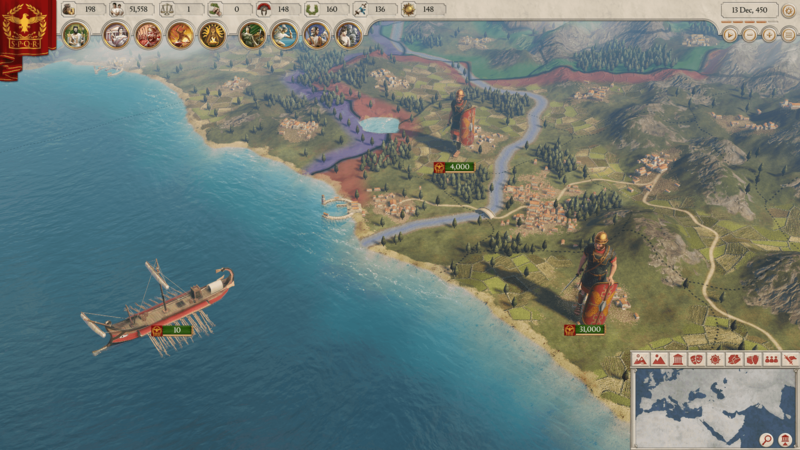 Well, that wasn’t all as they also revealed Imperator: Rome, their grand strategy title taking us back to Classical antiquity in Paradox’s most detailed map yet. There might be just a hint of Total War at play here, but boy, I don’t give a damn. Paraodx have grown to become one of the most respected PC developers, and their grand strategy games are at the core of their success. You will be able to take charge of any of the nations in this ancient world stretching from the Pillars of Hercules to far reaches of India allowing you to build an Empire which Caeser could only dream of. 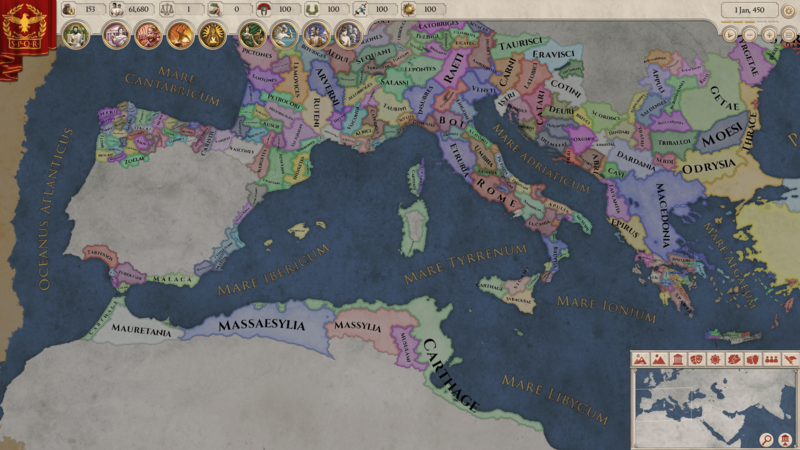 Manage the Roman Senate, or put yourself in charge of a monarchy, or lead your tribe to power and glory. This will be a world, like Crusader Kings, which is defined by its characters who will change over time as they lead your armies and manage your lands. Barbarians might strike at any time, while you will want to keep your citizens, or slaves, happy or face rebellion. Just take a look at the map, at the detail of the Roman soldiers and the lands they guard. This is Paradox kicking things up a gear, and I couldn’t be happier. Just a shame that 2019 is so far away.